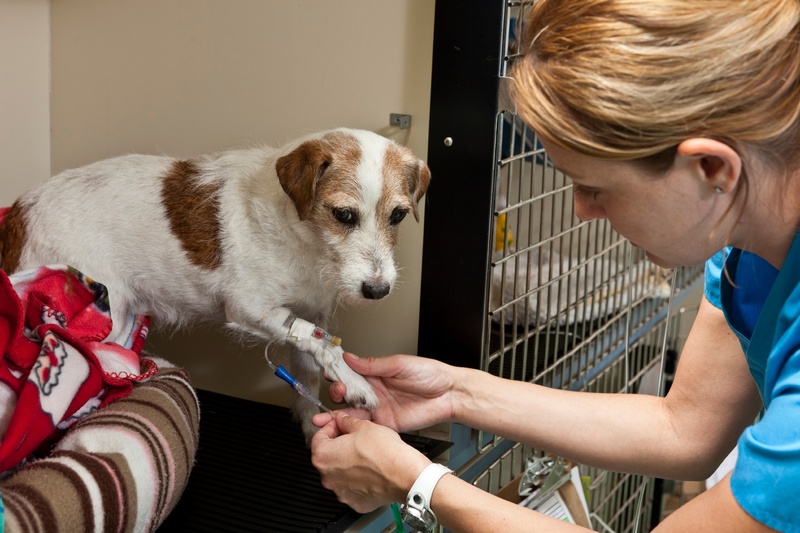 Today, we have advanced pet care diagnostics and treatment options. Combined with rising healthcare costs in the human and veterinary world, it is harder and harder for those without insurance to pay for pet care. While most pet owners can afford to bring their pets in for wellness examinations and vaccinations, many struggle when it comes to emergency surgery or treating an extensive illness. Enter pet insurance, a newer concept that is an attempt at making pet health care more achievable for owners. Does it make sense? Read on to learn more. Payment is your responsibility – Unlike your medical insurance, most pet insurance plans reimburse you, the pet owner, and not the veterinarian. This means that you will still need to have some way to pay your veterinary bill at the time of service (credit card or CareCredit for example) until you are reimbursed. Some policies will pay based on the actual bill while others have a set amount that will be reimbursed depending on the service provided. Understand what the pet insurance plan offers before purchasing. Not everything is covered – Pet insurance has advanced in recent years with the best companies covering genetic or breed-specific issues. Most don’t cover pre-existing conditions though so purchase insurance while your pet is still healthy. Be sure to read the fine print and talk directly to the company if you have questions. Policies can vary greatly – Pet insurance policies have a wide range of options. Some policies cover every visit and even vaccines and preventatives while others are specifically for illness and injury. Take time to think about what you are better off paying on your own and where coverage might be helpful. More and more pet insurance companies are popping up all the time. Take some time to shop around and find the one that best meets your needs. Veterinarians often run into the scenario where a pet owner really would love to spend money to help their pet, but it is not a financial reality. This can be an extremely emotional and taxing experience both for the vet and the owner. Pet insurance alleviates this problem. If you think that you would be willing to spend thousands of dollars on your pet in the event of an extreme illness, injury, or cancer but don’t know how you would afford it, pet insurance is likely a good option for you. It certainly does not replace the need for routine pet expenses, or savings or a credit option to pay upfront, but it can help in your financial planning for pet care. There are several excellent pet insurance plans out there. Be sure to compare them to find the one that is best for you.